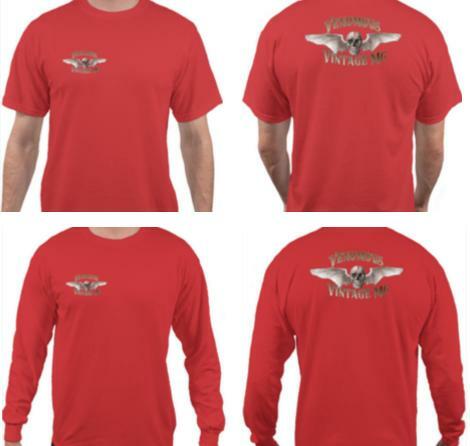 WELCOME to LIGHTNING FAST VENOMOUS MOTORCYCLES and possibly "THE RIDE OF YOUR LIFE!" 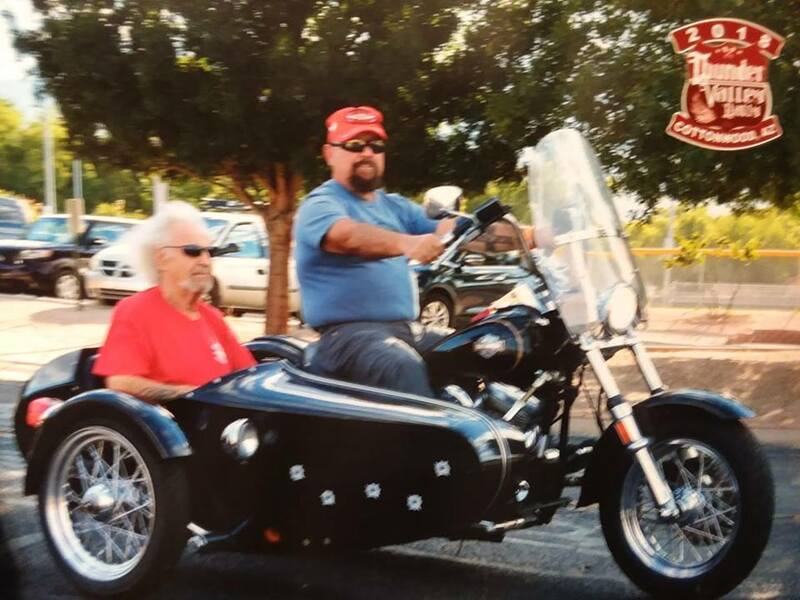 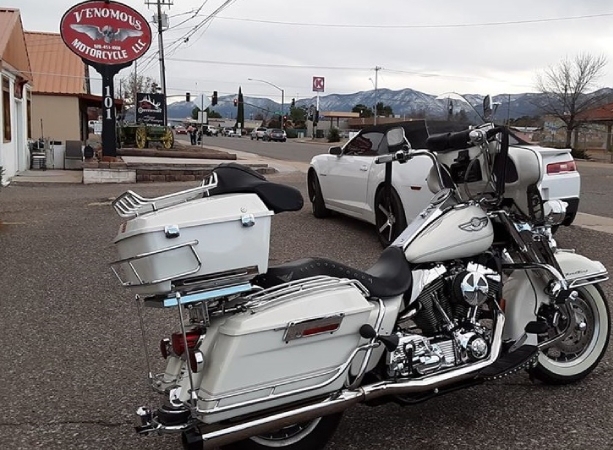 Venomous Motorcycles is conveniently centrally located in Cottonwood Arizona. From vintage to modern we are Arizona's premiere Harley Davidson Repair and Building shop with over 40+ years experience making legends come alive with lightning fast thunder! 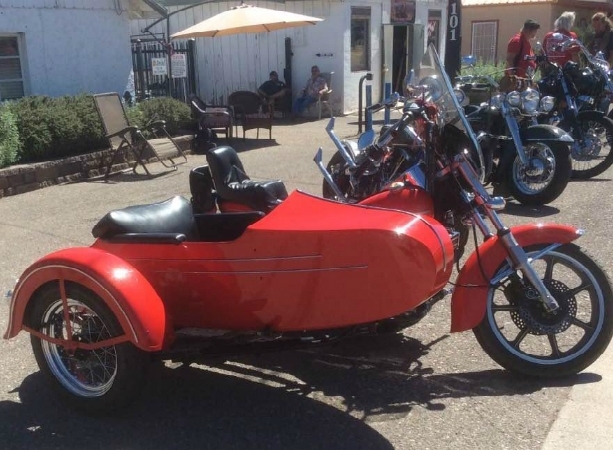 Enhabce your engine with expert engine tuning, parts, and modifications. 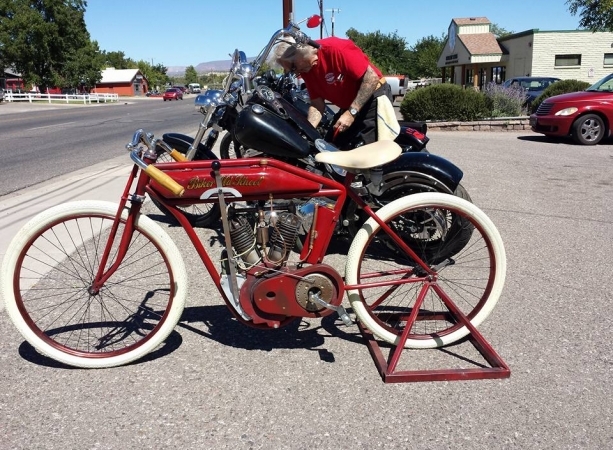 Whether you want to improve the performance of your bike or just want to make sure it keeps running right we can help keep your bike running healthy and performing like you've never known. 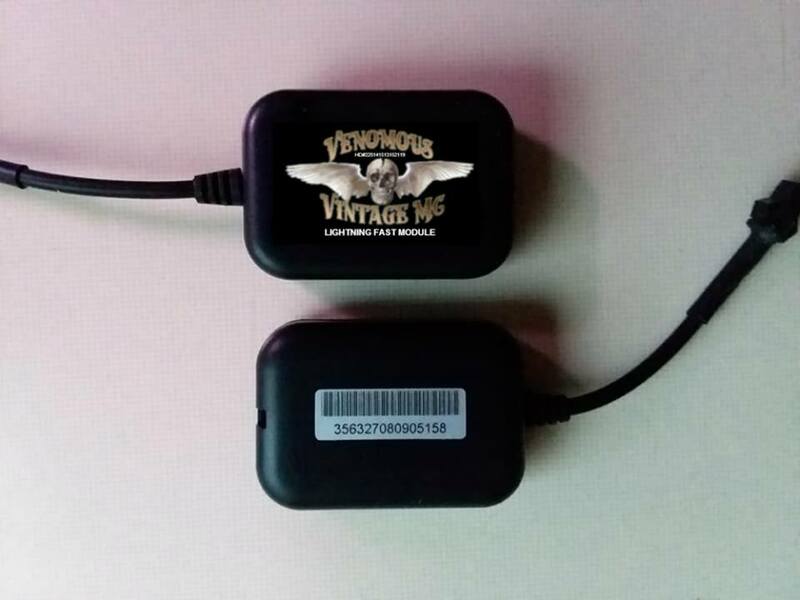 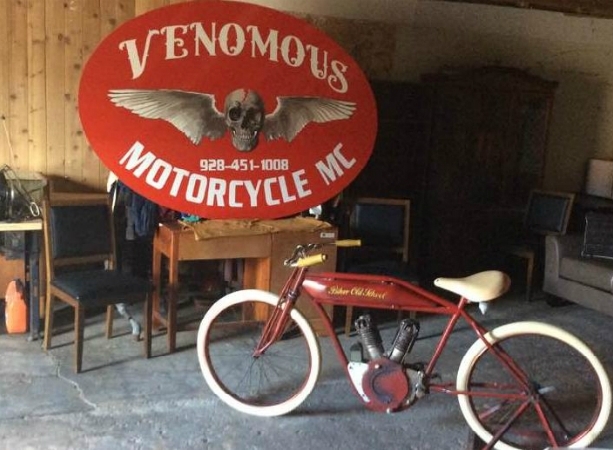 Venomous Motorcycles is located at 101 North Main Street, Cottonwood Arizona, 86326.